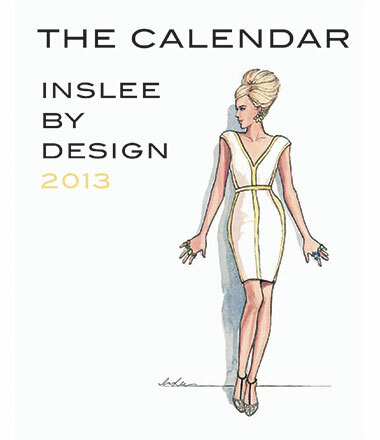 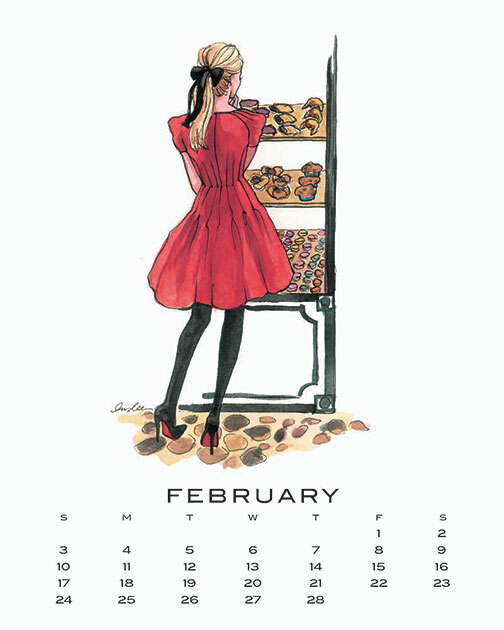 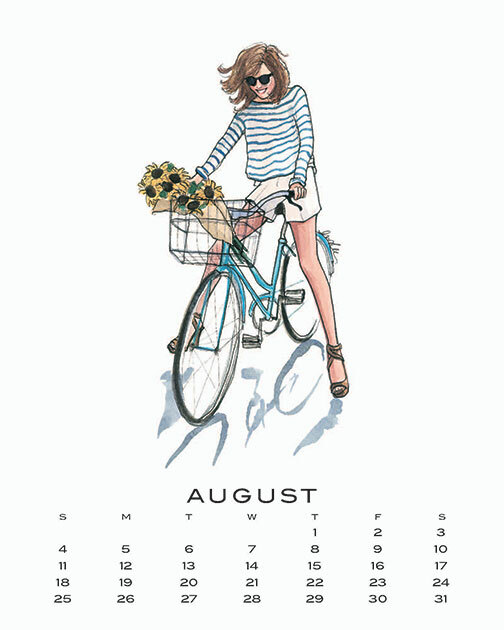 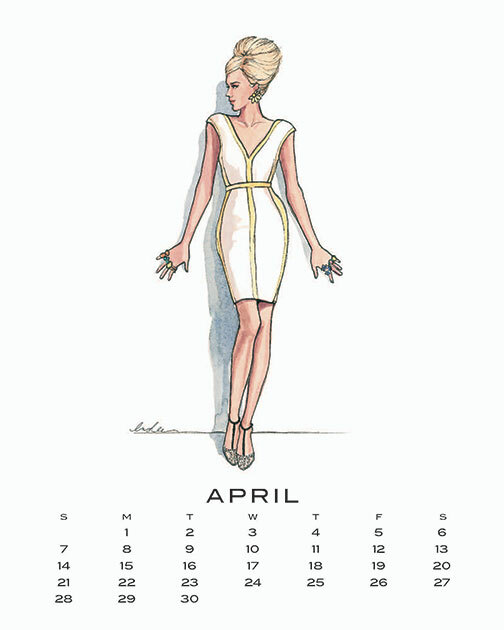 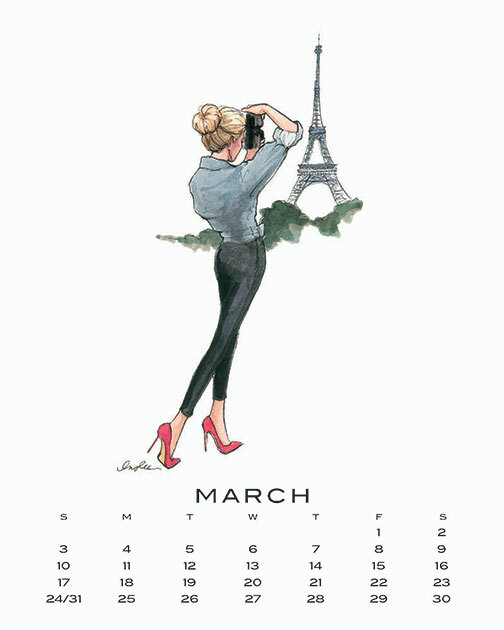 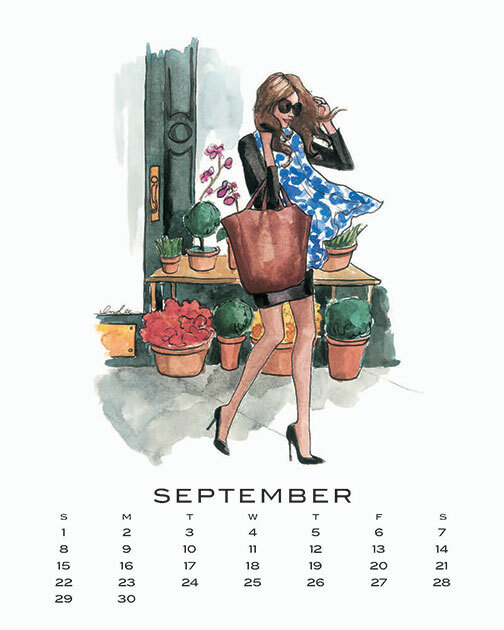 “Inslee By Design” (designed by Inslee Haynes) has released its 2013 8×10″ calendar! 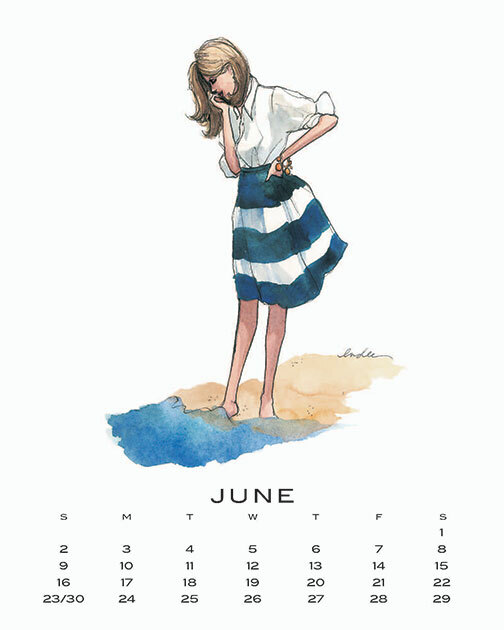 It’s comprised of 12 frameable pages of wonderful watercolor fashion illustrations! 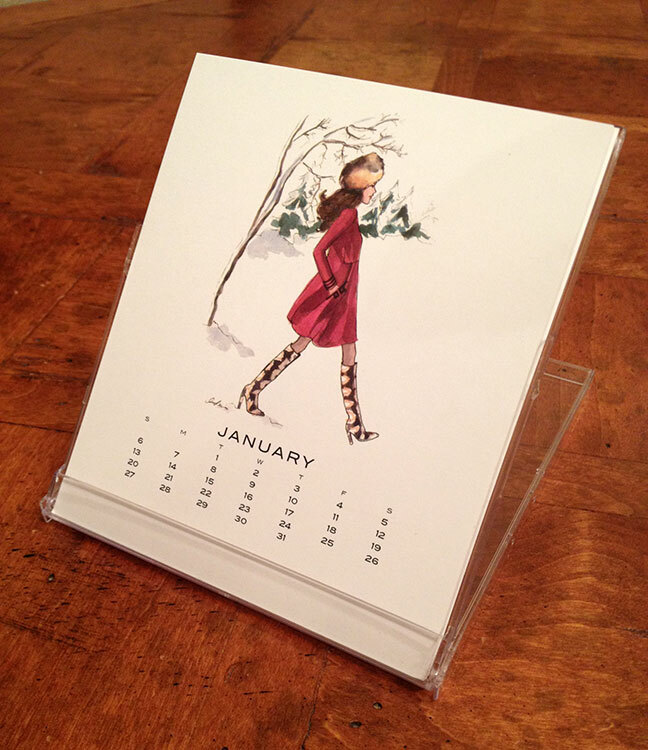 Also, there’s a 2013 version of what’s called the “Little Calendar:” 13 pages of 4.5×5.25″ arriving inside a clear plastic jewel case, which serves as a convenient display easel. 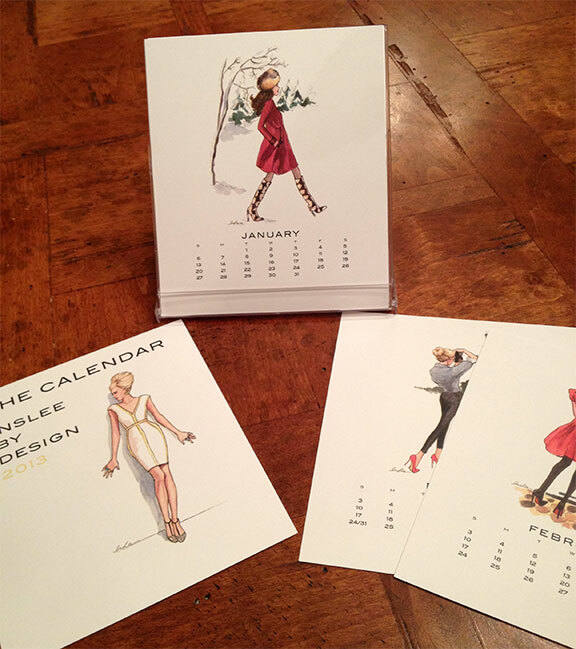 Love Inslee's designs. 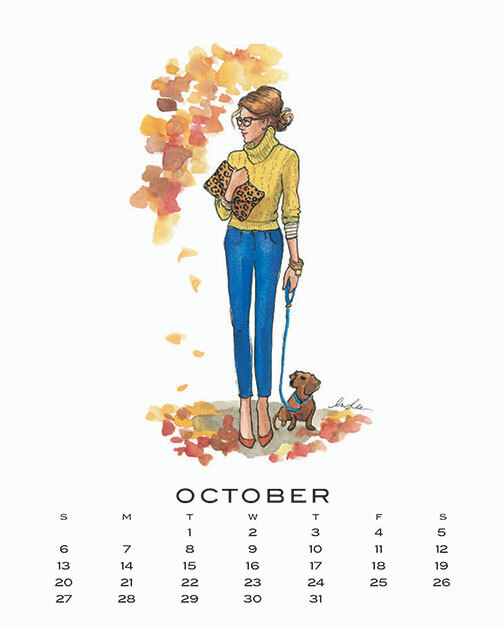 I would LOVE for her to do a custom one of me... One day I'll treat myself.